Always liked the look of the American Le Mans Corvette C6R but wanted it in more road-friendly package? 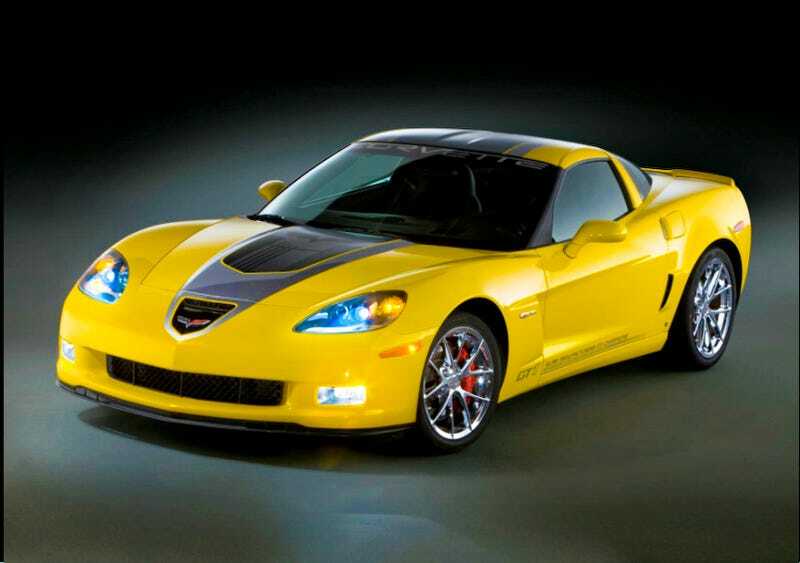 Then the 2009 Corvette GT1 Championship Edition is the car for you. The Corvette GT1 will be unveiled at the 12 Hours of Sebring on March 21. If you plan on getting one of the convertibles, make sure it's black or you'll look like this guy.